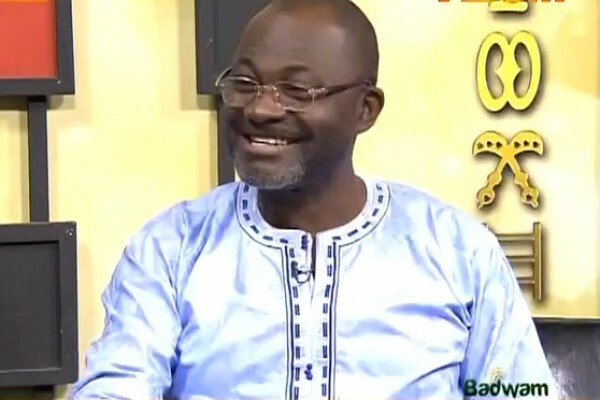 Known for his bluntness and fearlessness in expressing his truth, Member of Parliament for Assin Central, Hon Kennedy Agyapong has descended heavily on “prophets of doom” and their cohorts for dragging Ghana’s development by brainwashing citizens into believing that it is only through prayer and attending church services that their problems can be solved. This comes in the wake of a “prophecy” by Prophetess Rebecca Aboagye, Leader and Founder of the Elected Prayer Ministry that he is destined to accept the call of God and resign his post as Member of Parliament to join members of the clergy. In earlier statements last year the MP made it categorically clear that he is a proud non-believer of prophecies. He is of the belief that 90% of so-called prophets and liars and con men who take advantage of gullible religious zealots to load their wallets. However, he was full of admiration for one particular man of God, Rev. Owusu Bempah, who recently got married to “a woman with enough body”. He lauded the Founder and Leader of the Glorious Word Power Ministry International for making “accurate” prophecies in the last three years. 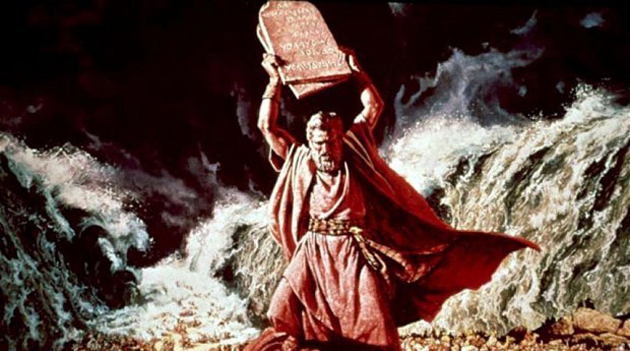 “When you talk about it, they say you are blaspheming but it the truth. When you see the lifestyle of most men of God… their lifestyles, lavish lifestyles, and you see their followers and how deprived they are… I don’t believe in prophecies but I believe in Rev. Owusu Bempah. For three years now he has surprised me with his predictions.”, he praised. He noted that Ghanaians are too vulnerable and men of God are capitalizing on that to deceive and defraud them.